In the words of Aaron Carter, I want candy! Even though I’m too old to trick-or-treat, my candy consumption skyrockets during the month of October. Store-bought candy may satisfy my sweet tooth, but it just doesn’t cut it when we’re dealing with taste. 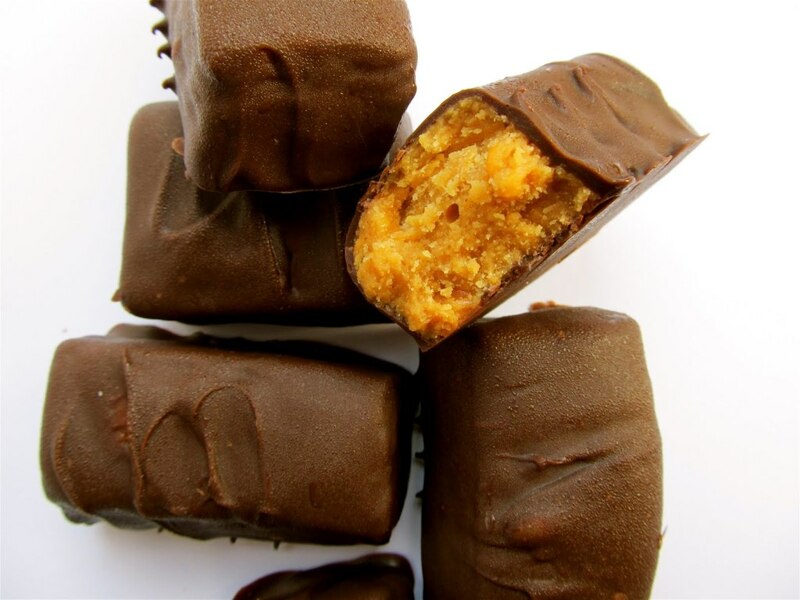 This year, ditch the wrappers and create your own Halloween candies instead! A staple of Halloween candy, but does anyone actually like these? 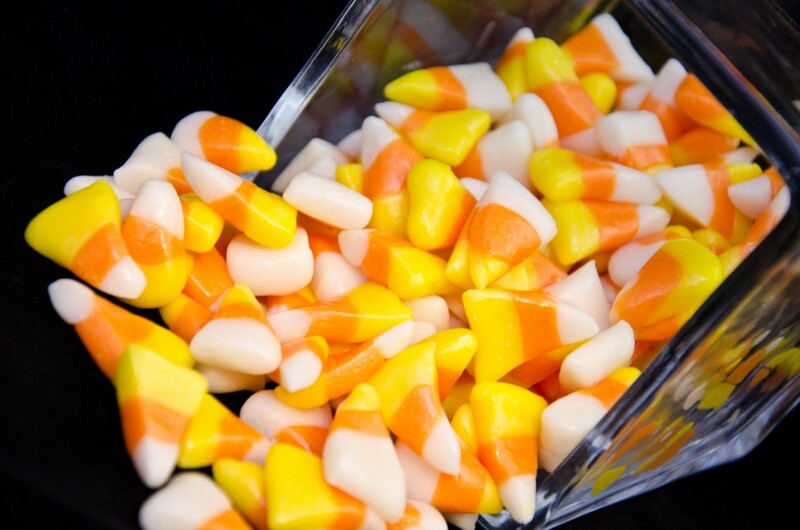 Make your own candy corn that can be used for decorating and eating! Easily the most underrated candy bar. This quick recipe has only 3 ingredients, including candy corn! How many licks does it take to get to the center of the Tootsie Pop? Don’t know, don’t care. 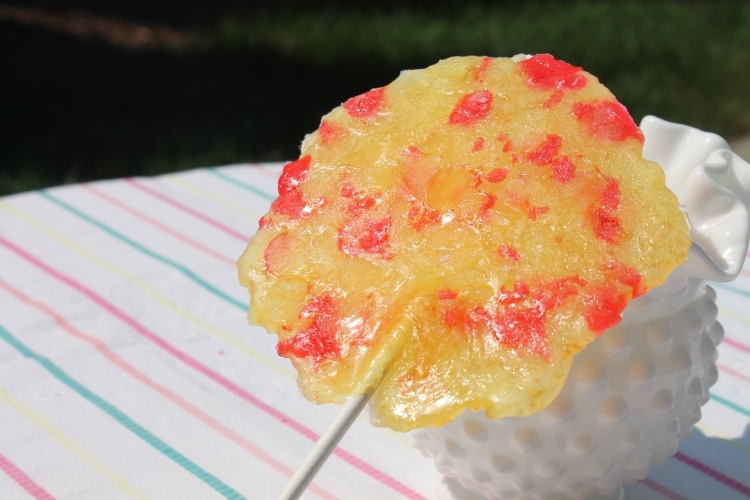 Make your own lollipops to avoid this issue altogether! 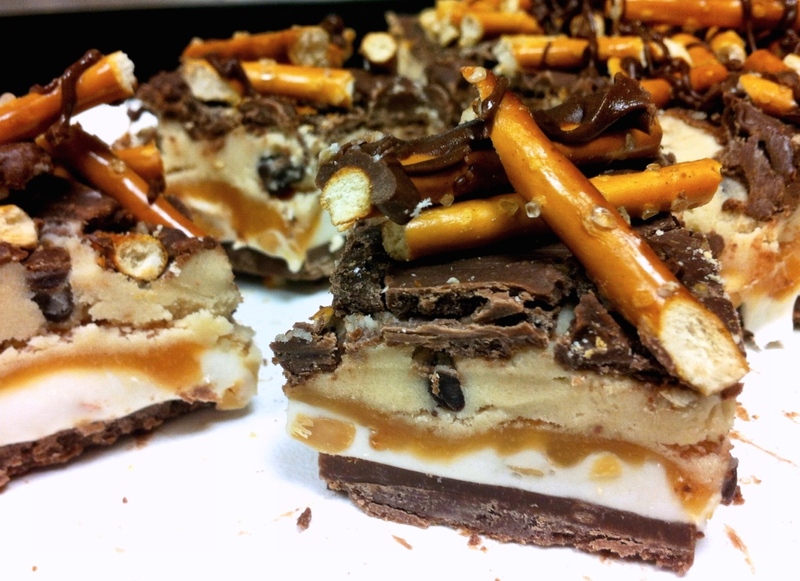 My own personal favorite: Salted Caramel Cookie Dough Snickers Bars. What more could you want in life? 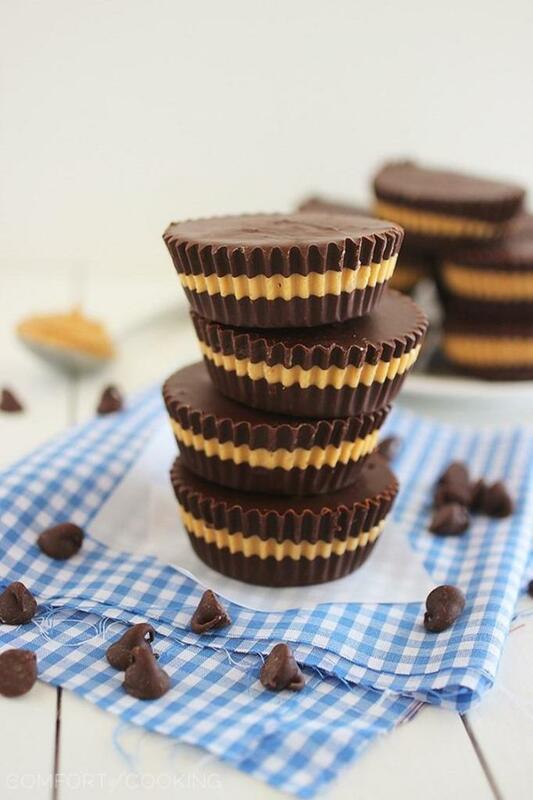 Because the matrimony of peanut butter and chocolate was the greatest thing to ever happen. Reese’s has nothing on these.